Reyna Avitia is an accomplished nurse practitioner with over 20 years of nursing experience. After studying under the University of Texas Medical Branch (UTMB) Family Nurse Practitioner program, Reyna graduated with a Master of Science in Nursing. While at UTMB, she received multiple scholarships for her academic achievements and contributions to healthcare. She is fluent in Spanish, an asset she brings to her work as needed. Reyna worked for many years as an ICU charge nurse at a Magnet recognized hospital and received several nursing awards throughout her career. Reyna is experienced in several nursing fields, including critical care, family practice, and aesthetics providing her with significant, diverse medical expertise. 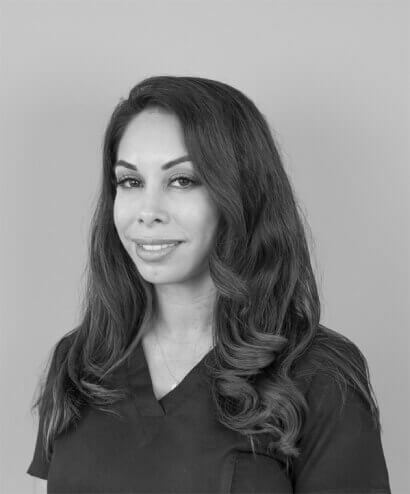 Reyna Avitia is a certified aesthetic injector who brings to the team multiple years of nursing and leadership experience. 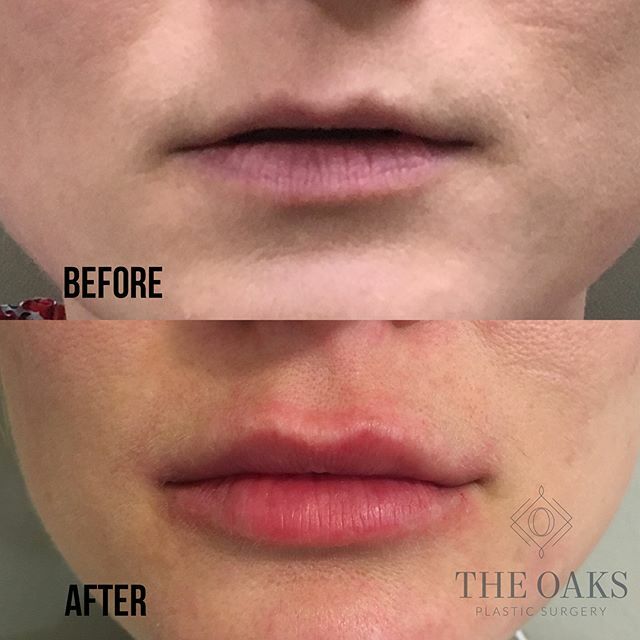 She is certified in multiple procedures including cosmetic injections, such as Botox, Dysport and fillers, non-invasive body contouring, vaginal rejuvenation, and erectile dysfunction. 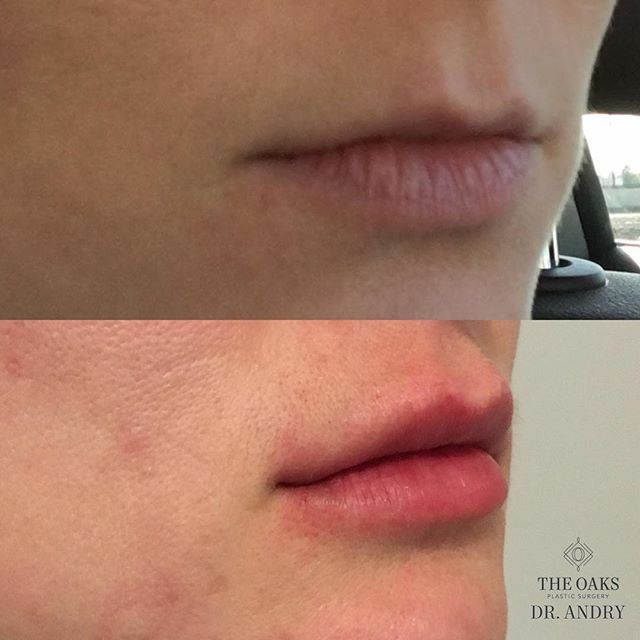 She trained directly under Dr. Charles Runels, inventor of the Vampire Facelift, O-shot, P-shot and many other platelet-rich plasma (PRP) procedures. 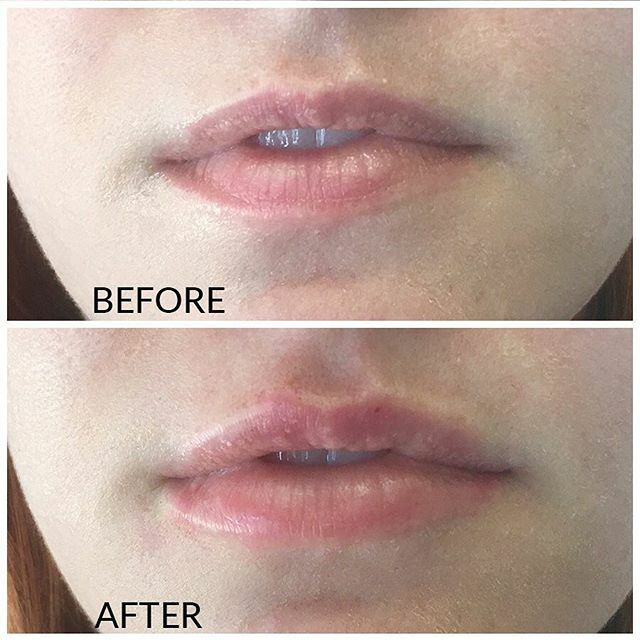 Reyna is a certified injector for Vampire Facelift, O-Shot, and P-Shot. 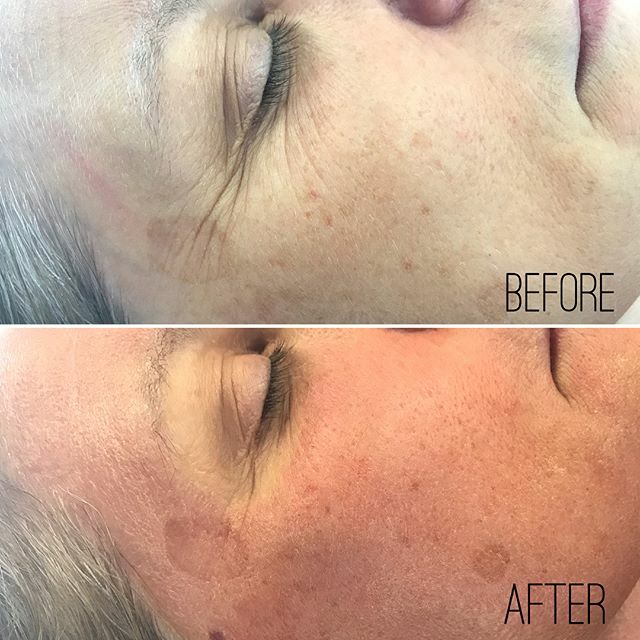 Reyna believes in natural looking results that make the individual feel and look their best! 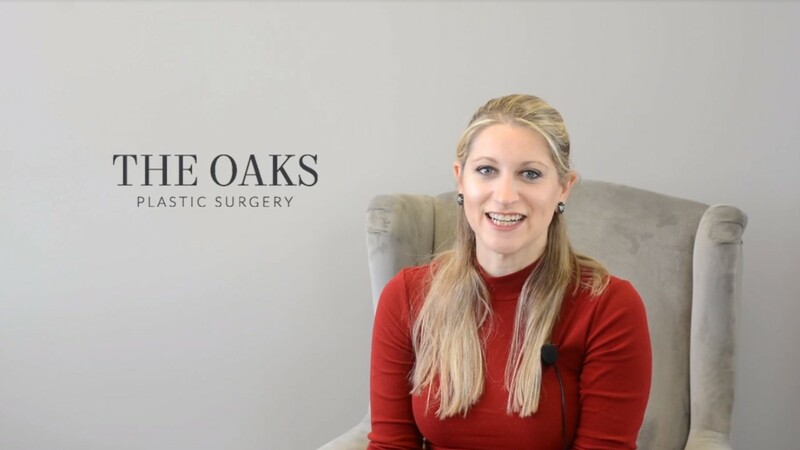 While her mentors and patients praise her aesthetic eye and soft touch in performing injections, she simply loves to help others and make a positive difference in their life. She combines her knowledge and caring nature to provide exceptional individualized treatment in a safe, comfortable setting. Reyna favorite procedures are Vampire Facelift, O-Shot, and P-Shot.